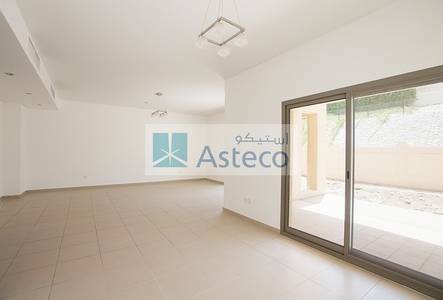 Looking to buy a property in Jebel Ali instead? Jebel Ali is a considerably massive commercial port and business centre on the outskirts of Dubai. Amid all the other real estate in Dubai, this one stands out for several reasons. The area is home to many water sports and a golf resort and it boasts a good number of marine life and submerged shipwrecks. Spanning a whopping 35 kilometres towards the southwestern end of Dubai, Jebel Ali also houses the new Al Maktoum International Airport. There are two metro stations that intersect the locale, namely UAE Exchange and Danube. Even though the community is renowned for being a commercial and deep sea port, the master development is mix-use. Jebel Ali is habitually visited by the US Navy vessels so they are given special semi-permanent liberty facilities, making it their ‘Sandbox’. Jebel Ali is further divided into three main areas: Jebel Ali Industrial, Mina Jebel Ali and the Palm Jebel Ali. 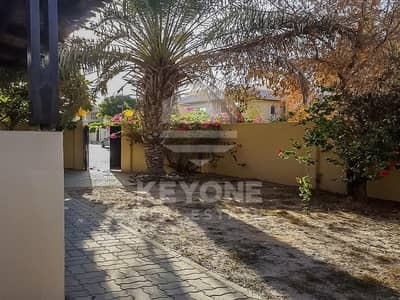 Easily reached through the E11 and E311 freeways, Jebel Ali has various residential options that include rental flats, villas and townhouses. The villas in Jebel Ali mostly sport 3 and 4-bedroom houses that have total living areas that range between 2,426 to 5,000 sq. ft. The commercial properties, on the other hand, are ample, with offices for rent spanning anywhere between 1,500 to 5,000 sq. ft. and the rental shops in Jebel Ali range between 374 to 3,041 sq. ft. Jebel Ali is one of the areas in Dubai which has an astoundingly high number of warehouses for rent in Dubai, covering anywhere between 4,000 to upwards of 178,368 sq. ft. While the Jebel Ali villas have rental prices that start at AED 135,000, offices have rents that start as low as AED 45,000 and go as high as AED 100,000 per annum. There are many warehouses in Jebel Ali and the rents are dependent on their size. Nonetheless, people interested in renting warehouses will find prices start at their lowest around AED 70,000 and going up to AED 2,400,000 per annum. The most ironic thing about Jebel Ali is that Palm Jebel Ali is more famous, despite the fact that it is a long-term development that hasn’t been completed yet. It’s been on hiatus since 2009, after Dubai’s real estate crash. This project, which is roughly 50% larger than Palm Jumeirah, hasn’t been completed yet still has some of the hottest attractions in the entire city. Even though the project hasn’t been completed it does have a waterfront hotel with a golf course and a spa. There are also many restaurants like the Seafarers Bar & Kitchen, Peepee’s, Divaz Floating Restaurant, P. F. Chang’s, Al Mashowa and the Last Exit Jebel Ali South Meraas to name a few. There are also two famous resorts in the locale, the first being the self-titled Jebel Ali Beach Hotel and the other being the Jebel Ali Palm Tree Court. According to recent news, a considerable amount of construction is going to be taking place in the near future, featuring many tourist attractions, more restaurants and other recreational and luxury establishments. 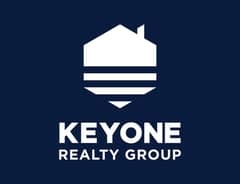 After the 2009 crash, the value of property did drop significantly and so did rental prices; however, in light of recent developments, they are expected to skyrocket again. Hence, people looking to rent in the chic community of Jebel Ali, this is the right time. I am looking for Properties to rent in Jebel Ali, Dubai, UAE. Please let me know about any suitable properties you have. Thank you.